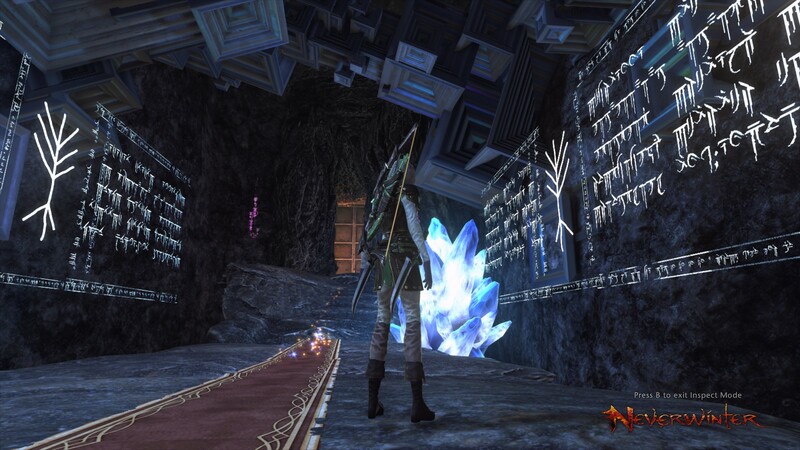 Questing is perhaps the most fundamental form of structured content in MMORPGs. It forms a huge portion of the content for of genre, and virtually every MMO utilizes at least a few quests. Even sandboxes usually include some, if only to help players learn the mechanics. Considering that, it’s a bit strange that MMO quests are so often lacking. Far too many games make them nothing but a chore to slog through on your road to endgame. Yet this is not universally true. MMO questing is capable of providing content with compelling storylines and/or unique and interesting mechanics. We’ve ranked the best MMO quests paying attention to overall narrative, individual pieces of content, adherence to game world lore, and unique game mechanics. 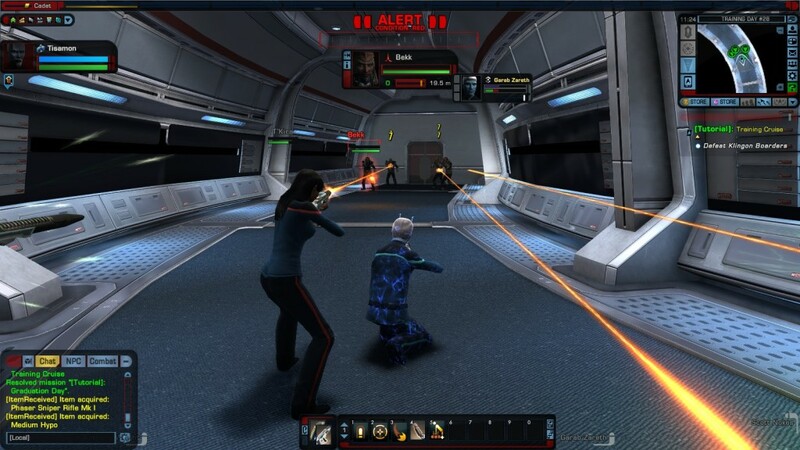 Star Trek: Online has a somewhat different take on questing. Each mission is meant to replicate, to at least some degree, the episodic format of the Star Trek television shows. This makes each mission significantly longer, meatier, and more story-driven than you’d find in the average MMO. The quality of individual missions can vary a bit, and the stories aren’t always terribly gripping, but it’s definitely a welcome change of pace from the usual grind, and if you’re a Trek fan, there’s a definite note of nostalgia, though ST:O’s missions don’t always echo Star Trek’s story-telling style as well as they might. Such is the disadvantage of a combat-focused MMORPG. ST:O’s dual combat models also offer a welcome level of variety. Most missions will include both ground-based segments, where you control your character and bridge officers, and space combat segments, which do an admirable job of replicating the look and feel of battles from the Star Trek shows and movies. 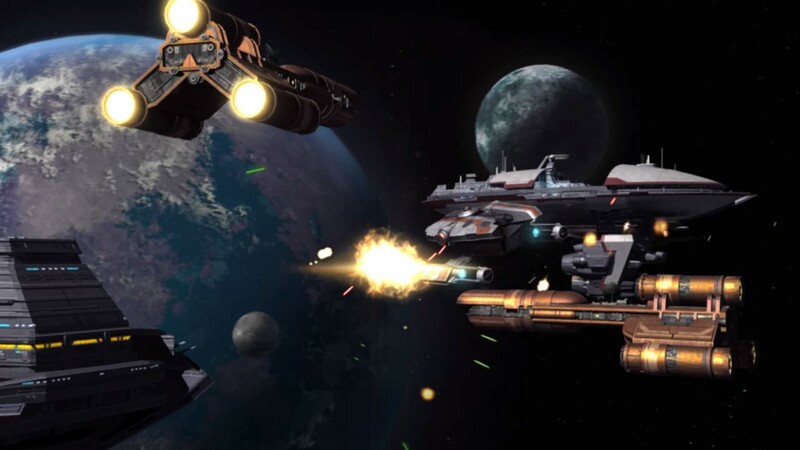 While the ground segments play mostly like traditional MMO combat, space combat is entirely different beast and of a style quite unique in the genre. When it first released over ten years ago, World of Warcraft set the tone for MMO questing for years to come, and as we’ve discussed, MMO quests are not always stellar, so that’s not entirely a good thing. But while it’s true that much of WoW’s questing is mired in mediocrity, that’s not always true. Some of the most memorable, best quests in any MMORPG belong to WoW. Over the years, the developers have implemented many storylines that rise above their fellows, such as Wrath of the Lich King’s bittersweet Crusader Bridenbrad story and Cataclysm’s epic Elemental Bonds story arc. 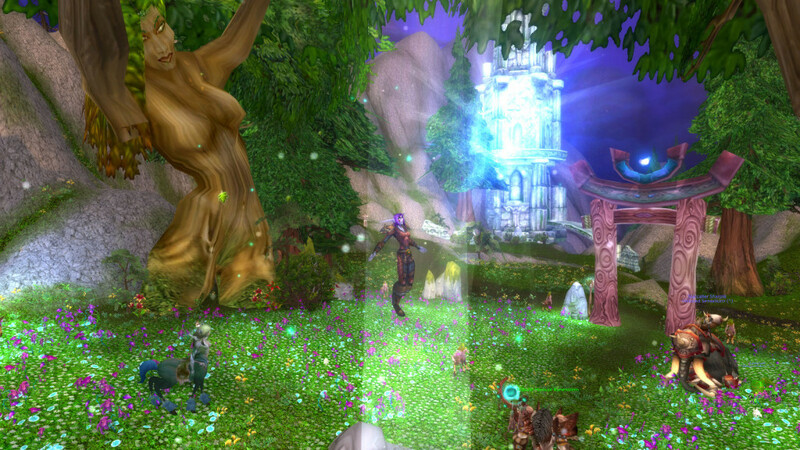 It’s also worth noting that WoW’s questing experience has steadily improved over the years. Every expansion has brought with it more diverse mechanics, a stronger commitment to epic story-telling, and higher production values. Thanks to Cataclysm’s revamp of the old world, most of the oldest and clunkiest quests have been streamlined and improved. And if sheer volume is what you’re after, WoW offers more content for the quest fan than just about any other game. After more than a decade, WoW has enough quests to keep a player occupied for months, if not years. Lord of the Rings Online uses a similar style of design to World of Warcraft for many of its quests, which, again, is not the best recommendation. However, it also features an epic storyline spanning the entire game — which is still being expanded on regularly — and that is a cut above the usual rat-killing tedium. You can expect to visit iconic locales of Middle-Earth, from Moria to Gondor, and interact with major characters from the books. Each quest in Tolkein’s MMO world continues to pull players deeper into the lore. Characters’ journeys echo that of the Fellowship, slowly marching toward Mordor and offering new perspectives on the familiar events of the The Lord of the Rings. The professionally made quests in Neverwinter are not much better than those you’d find in any other MMO, notably only for their use of solo dungeons with traps, hidden treasure, and exciting boss fights. What really makes Neverwinter interesting from a MMO quests perspective is the Foundry, a tool for players to create their own quests. Of course, throwing open the floodgates like this makes for a lot of sub-par player-made quests, but player reviews make it quite easy to separate the good from the bad. And make no mistake: Many of the player-made quests in Neverwinter are of an incredibly high quality, equaling or surpassing the professional content of many MMOs. Players also tend to offer a greater variety of content than most developers; expect puzzles and mysteries as well as more traditional combat-centric quests. Arguably, the best MMORPG quest system belongs to Neverwinter thanks to its user generated content. Defiance’s side missions are quite unremarkable — the kill ten rats quests of all kill ten rats quests — but the main story missions are actually of a very high quality, with a colorful cast of characters and lots of exciting, epic action. Unlike most MMORPGs, which provide an endless string of NPCs that are interacted with briefly and then forgotten, Defiance tends to focus on a relatively small cast of core characters that follow you throughout the game, echoing the type of main cast you’d see on a TV show. Not surprising given Defiance’s pedigree. This allows each NPC to have a lot more depth and be a lot more memorable than you’d see in most MMOs. Obviously, if you were a fan of the lamentably cancelled Defiance TV series, the story of Defiance the MMO will appeal to you greatly, but if you’ve never watched a single episode, Defiance’s story missions stand on their own as an exciting sci-fi adventure that anyone can appreciate. From the game’s very inception, Bioware has shouted from the rooftops that Star Wars: The Old Republic would be an MMORPG that puts story first. And for the most part, they succeeded. True, the side missions in SW:TOR are rarely memorable, but the main storylines, and especially the unique storylines for each class, are of a quality rarely equaled in the MMO space. They can easily rival the story-telling of the best single-player RPGs. Not only is each class story of an incredibly high quality, but they also sell the unique feel of each class very well, making each a truly unique experience. Play James Bond in space as an Imperial agent, or be a bastion of peace and healing as a Jedi consular. The one downside is that SW:TOR questing content is still quite mechanically dull. They may give you a really good motivation for killing those ten rats, but you’re still killing ten rats. And the developers really love button bloat. One of the problems with quests in MMORPGs is that developers often take a “quantity over quality” approach. Elder Scrolls Online takes a different tack, offering slightly fewer quests overall but making each one a significantly more substantive and compelling experience. 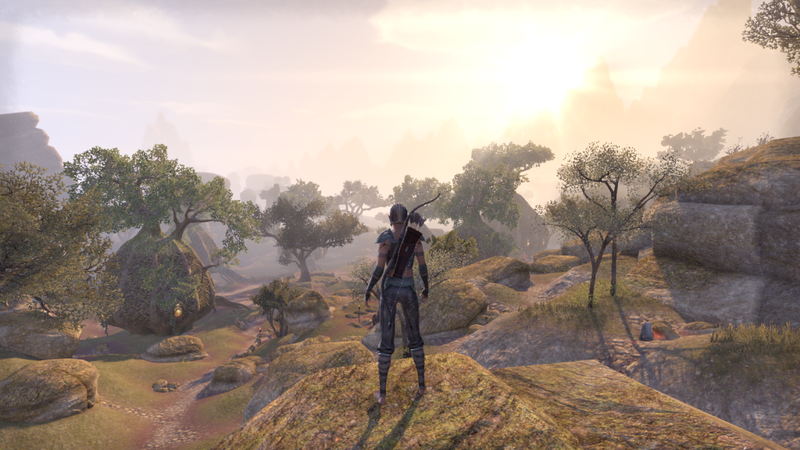 There’s also more of a sense of exploration and adventure when questing in ESO. Most quests are just found while exploring the world, with little or no signs pointing to them, so you need to seek them out. This could be frustrating, but ESO’s world is so detailed and so brimming with lore collectibles, skill points, and treasure that wandering is never dull. The stories in Elder Scrolls Online are not particularly memorable as a rule, but they at least rise above the (low) bar set by the average MMO, with at least some memorable characters and stand-out moments. So far on this, we’ve covered games whose quests have excellent stories, as well as those who provide mechanically interesting quests. Yet only one game consistently hits the ball out of the park on both fronts. Only one game views quests as worthy of all the same mechanical complexity and spectacular production values as the best endgame content. These are the criteria worthy of the prestigious title of MMORPG with the best quests. That game is The Secret World. 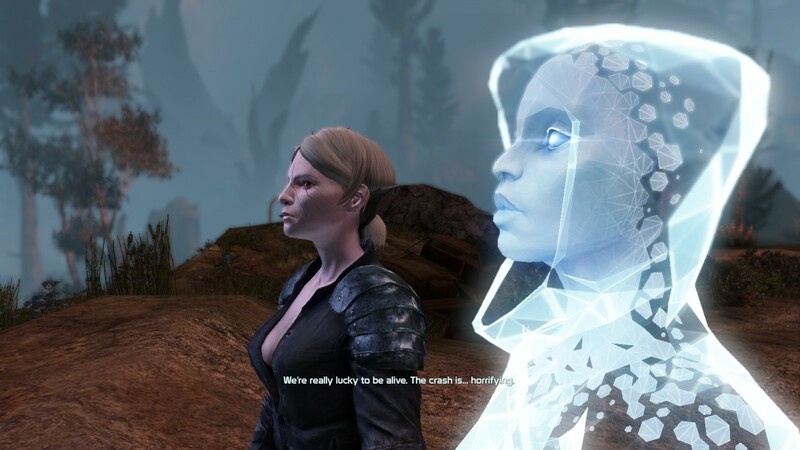 On the one hand, every main mission in The Secret World offers a strong and compelling story, provided through fully voice-acted cutscenes and readable items found along the way. Nearly all of TSW’s missions tie-in to the main story in some way, and even those that don’t feature emotional or exciting stories in their own right. There is no filler here. 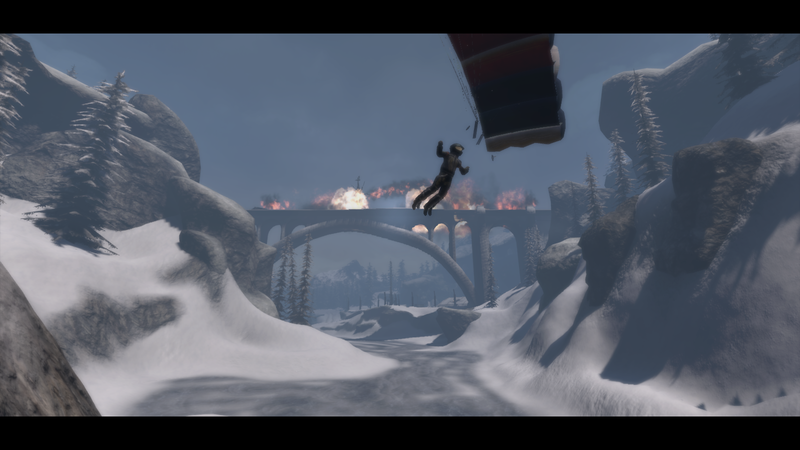 On the other, TSW’s missions also feature unique, interesting, and often devilishly challenging mechanics. Much praise has justifiably been given to TSW’s investigation missions, which feature puzzles and mysteries of incredible depth and complexity. Often investigation missions will require research into real world topics, and entire websites have been created by Funcom simply to serve as clues. Both these things blur the line between gaming and reality in mind-bending ways. But TSW’s inventive mission design doesn’t end with investigations. Also breaking the MMO mold are sabotage missions, which feature a combination of stealth gameplay, light puzzles, dodging traps, and other inventive mechanics. Sabotage missions also help sell the game’s horror setting better than anything else, presenting you with terrifying monsters that you can only flee, not defeat. Even TSW’s action missions, which focus on combat and are the closest to traditional MMORPG questing, also often provide light puzzle gameplay or other unusual twists, like vehicle mechanics. This entry was posted in General MMOs, Top X Lists and tagged Defiance, Elder Scrolls Online, Lord of the Rings Online, Neverwinter, PvE, Star Trek: Online, Star Wars: The Old Republic, The Secret World, World of Warcraft on April 21, 2016 by Tyler Bro. Dungeons and Dragons Online should definitely be on this list, if not # 1. You are not wrong, sir. TSW is the bar by which all other MMOs need to judge their quests and stories. The worst TSW quest is still on-par with the best many games can muster, and their best would be at home in a non-MMO. They defy the rule that MMO quests are second-rate storytelling. Favorite so far: The Dragon-exclusive quest “Total Eclipse”. Scared me better than most of the survival horror games out there. The atmosphere was so good.